intuitive web-based control tracking system. Are you subject to Federal Acquisition Regulations or any of the applicable supplements such as the Defense Federal Acquisition Supplement? Does your company have to adhere to stringent industry standards? If so, your company needs a compliance program that helps protect it from fraud, legal fees, fines and onerous government oversight. 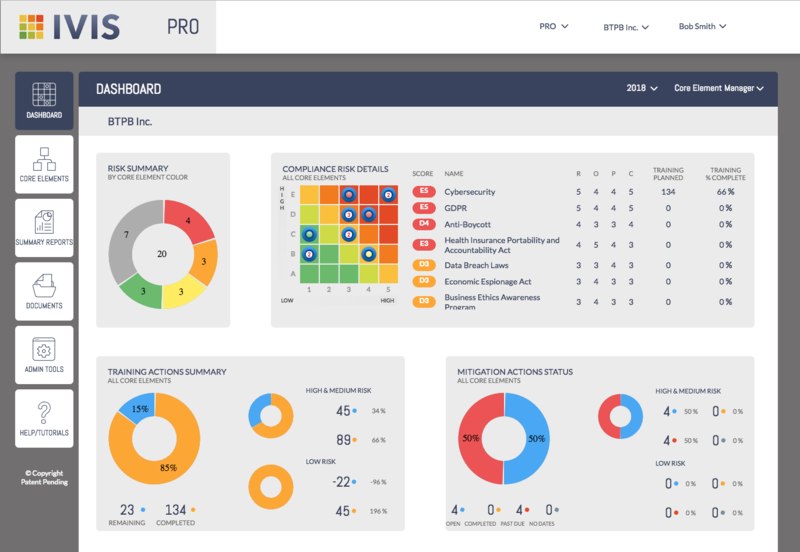 Without a compliance program your company is vulnerable to employee misconduct, false claims, no monitoring and poor reporting. 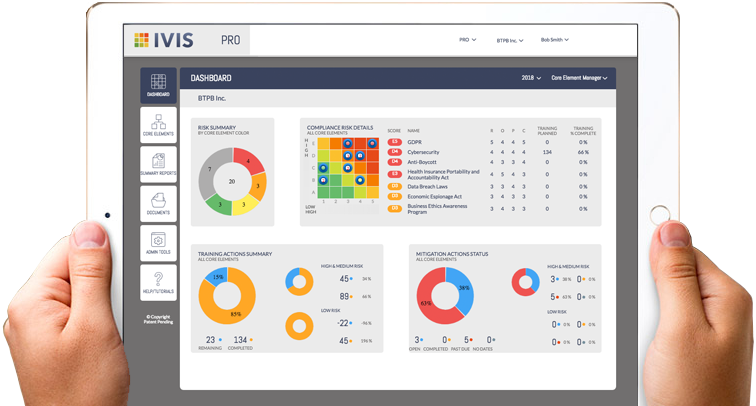 Ivis PRO gives you insight into staff activities and helps identify behavior risks. 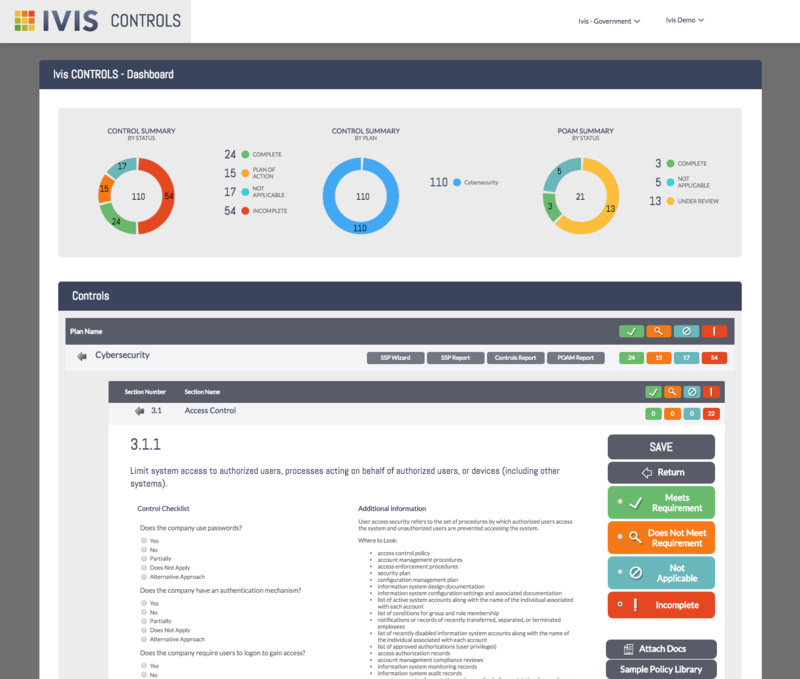 By implementing the Ivis PRO compliance system of plans, monitoring & metrics, you can confidently comply with reporting requirements, mandates and audits. 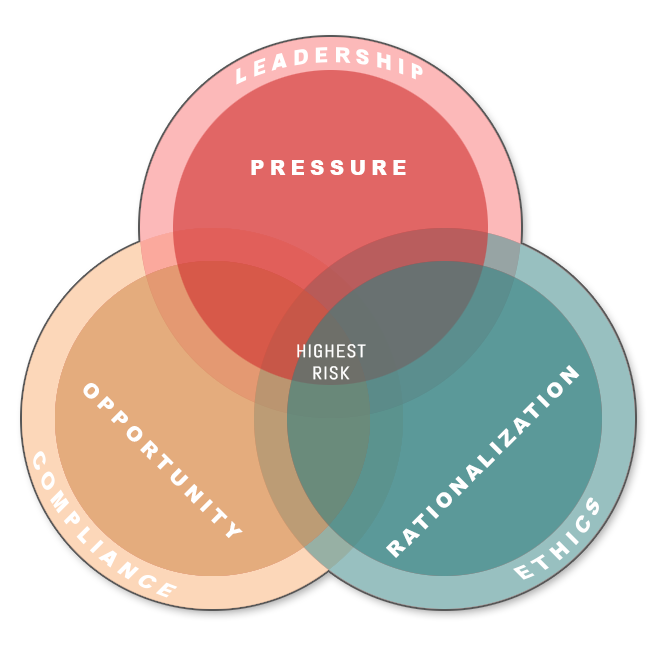 Ivis combats potential misconduct from three perspectives: ethics, compliance & leadership and allows companies to address risk areas. 2. Opportunity – Analyze the ease with which an employee can commit misconduct. 3. Pressure – Assess the financial pressure or emotional motive for an employee to engage in misconduct. 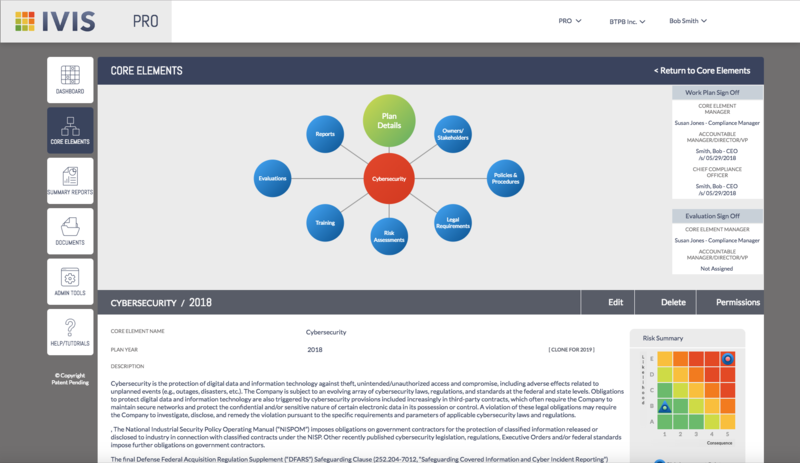 Along with this unique approach is Ivis’s ability to create and manage risk mitigation plans with a suite of monitoring and reporting capabilities all in a low cost, scalable solution. Our solutions helps companies foster communication, maintain standards and break down barriers between subsidiaries, departments, teams, management & staff. 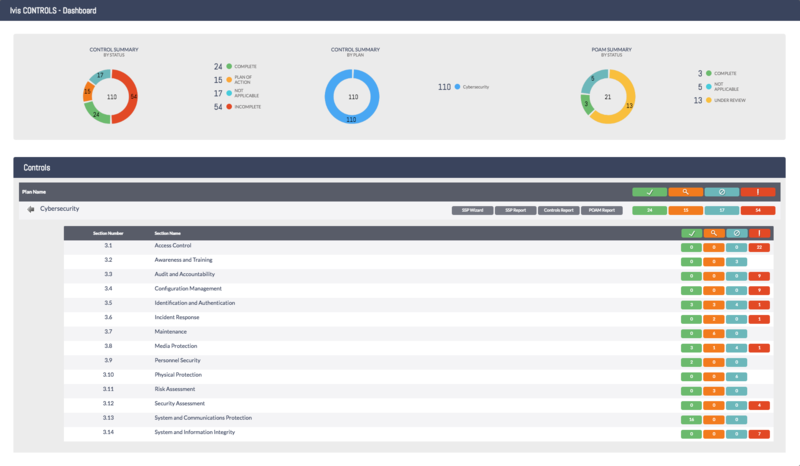 Dashboards that provide visibility across all silos plus the ability to identify and address deficiencies & shortcomings. The tools and prompts that assign tasks to assure compliance. 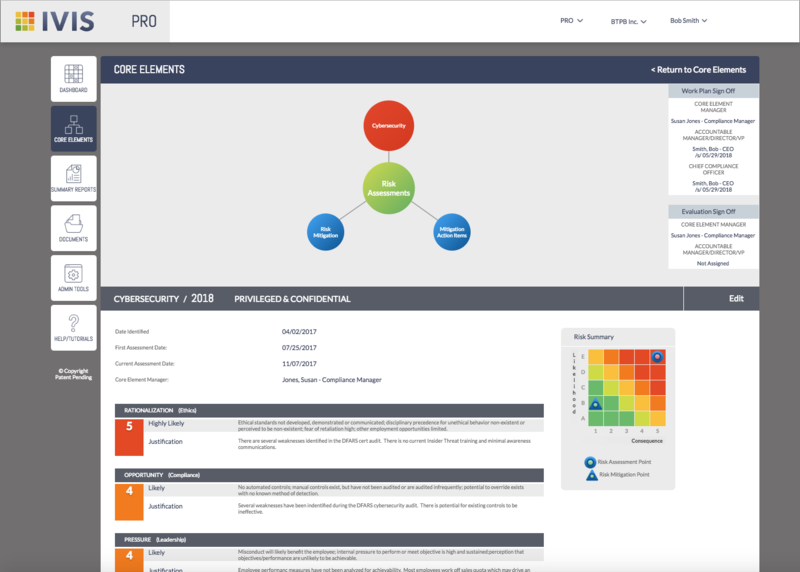 Gather data, create reports, disseminate and delegate. 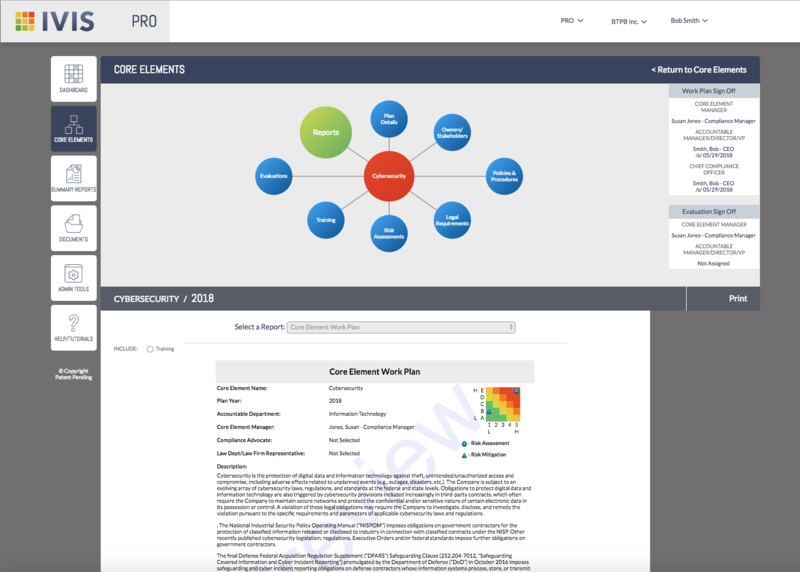 Delivers a clear understanding of tasks related to their role in meeting compliance requirements. 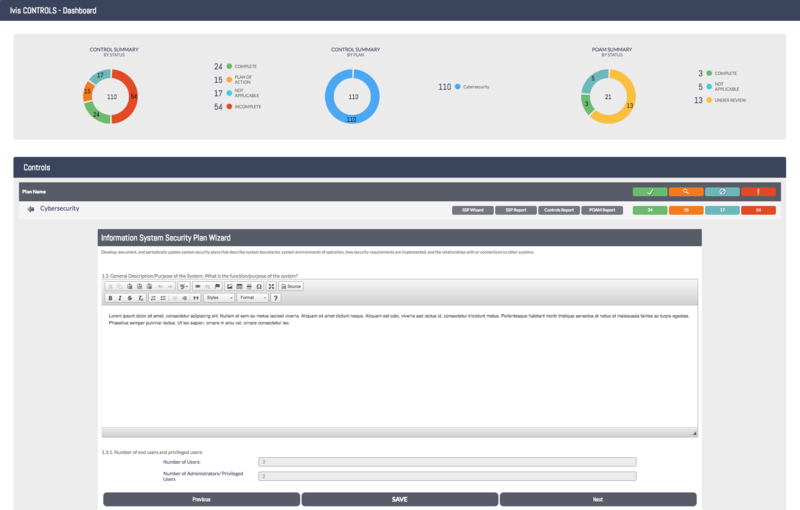 Creates consistency of processes, eliminates redundancy and promotes productivity.